Ah, The Six. Home of Drake, Crystal Castles, K-os, Broken Social Scene, and more. It’s not just the homeland of huge, platinum-level artists though. 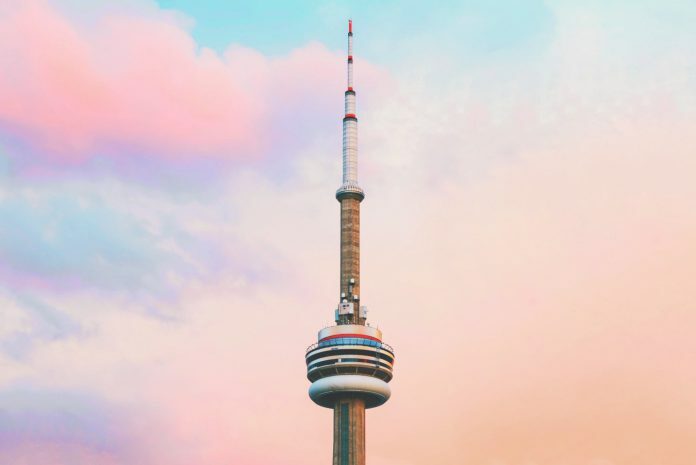 Toronto is a massive hotbed of music, with dozens of nightclubs and just over 100 record labels. 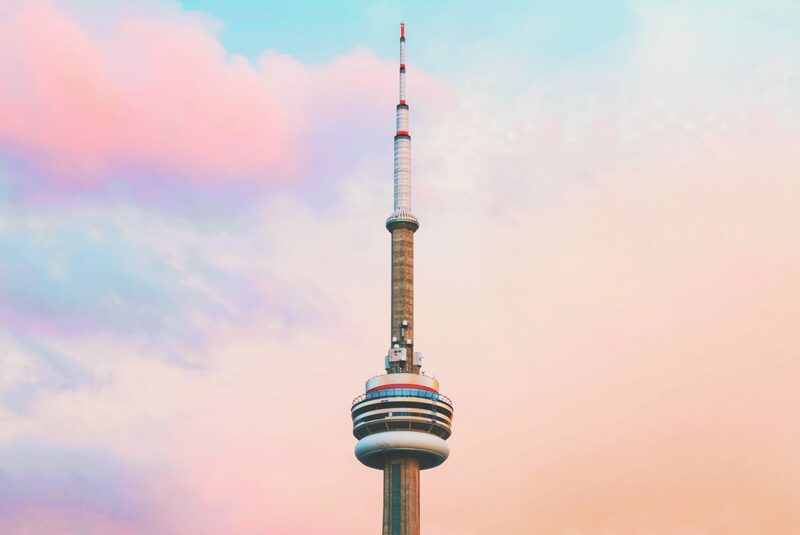 With such a high number of Toronto record labels, how are you supposed to know which are worth your time for discovering the new sounds coming from Canada’s largest city? Here’s a roundup of a few you should know. This is an electronic, experimental, pop label aimed at completely changing the way record labels work. The founder Cameron Reed, who worked at Toronto’s other fan favorite record label Arts & Crafts Records, created Slow Release in 2015. RPM, or Revolutions Per Minute, is an offshoot of RPM.fm, and is the newest record label championing contemporary indigenous music releases. Arts & Crafts Records is arguably Toronto’s most successful independent record label, touting itself as “a music-focused media and artist services company that offers information as an independent record label, management firm, merchandiser, and publisher worldwide.” This Toronto record label has 21 Junos under its belt. Paper Bag Records has been releasing records since the early 2000s. They’re a small independent label that also does artist management. Paper Bag focuses primarily on indie rock scene of Toronto, originally kicking off their endeavor with releases from Broken Social Scene. Dine Alone Records had humble beginnings, founded originally in Toronto in 2005, and has grown internationally. The label now has locations in Toronto, Austin, and Nashville. The founders has ties to the North American heavy music scene, and music published under this label is generally known to fall under the rock umbrella.